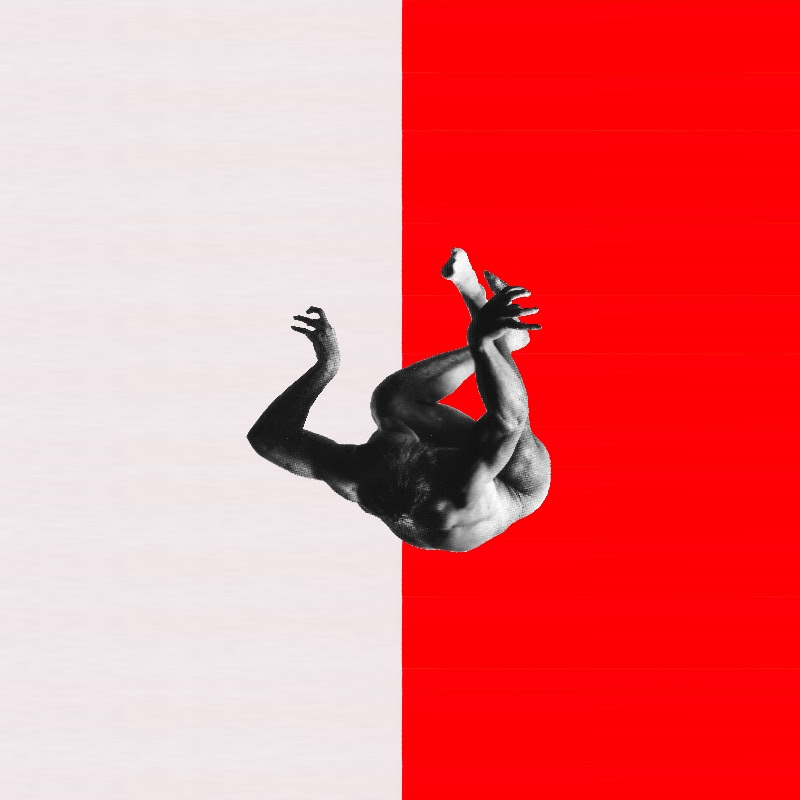 LuckyMe are proud to present After Life After Party (artwork above), the forthcoming 4 track EP by Jacques Greene. Per the press release: since his move from Montreal to Manhattan this year – Jacques Greene hasn’t stood still. From the release of the stellar Phantom Vibrate EP in April he has undertaken worldwide DJ touring with his downtime ensconced in his Greenpoint studio working on his debut full length. In contrast to an identity he’s built by use of traditional analogue synthesizers and drum machines – on the new EP Greene employs the digital to high effect. The EP’s B-side 1 4 Me has just been unveiled and it’s one of those tracks that just grabbed us for all the right reasons. Building for the first 45 seconds with just atmospheric swells and 707 rim shots, the track is then suddenly beefed up by a deep, pummeling sub-bass and kick drum thud sending this track straight to the dancefloor. The track’s production is unique, however, it’s the chord progression of the synth stabs paired with the soulful, slightly otherworldly, vocal snippet running throughout the track, that’s the real key to 1 4 Me. The aforementioned combination provide not only the hook but also a strong emotional resonance. In fact, just wait for the 2:30 minute when a new euphoric and emotive synth melody is introduced for the breakdown section before the beat drops 35 seconds later delivering the sort of melody and emotion more commonly found in post-rock. Lovely stuff. Included on the forthcoming EP are two remixes of the EP’s title track – one from minimalist Southern Rap producer Suicideyear, and the other from Scottish House producer Sei A. The EP After Life After Party will be released on 12 November, 2014. Pre-order via iTunes now.